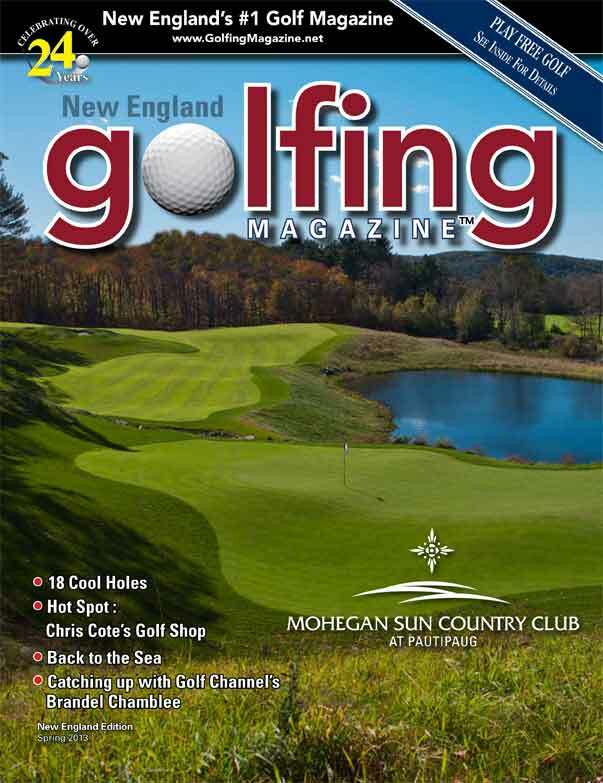 Purchase a subscription to Golfing Magazine for $49.95 and you become part of the Golfing Magazine Ambassador Program entitling you to complimentary rounds of golf at over 65 courses by just paying a cart fee. 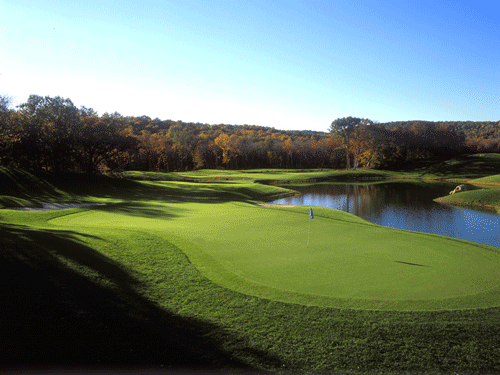 You also receive deep discounts dozens of other course and resorts in the area. 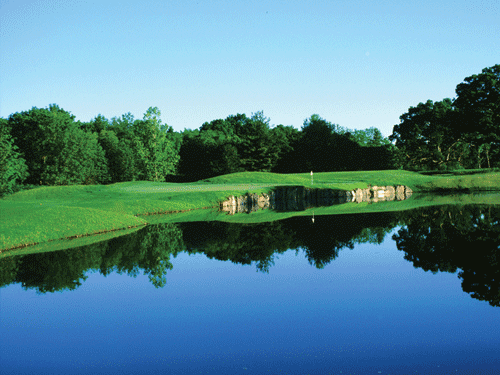 Plus receive discount coupons at local retailers including Golfers’ Warehouse. 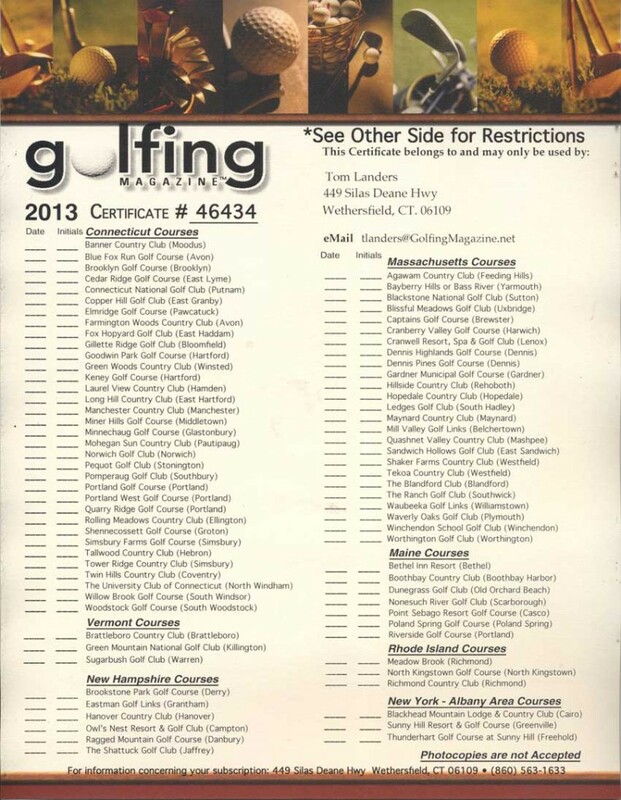 We’ll mail you the Golf Magazine Ambassador program certificate. 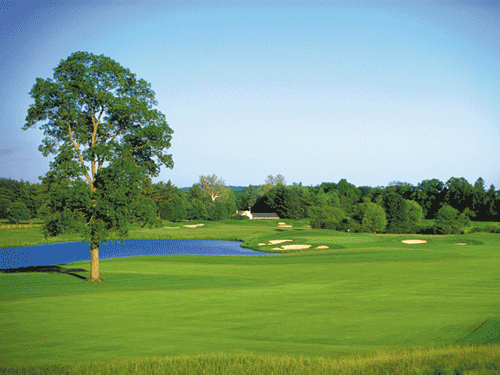 This is your ticket to complimentary or discounted rounds of golf at all the participating courses. 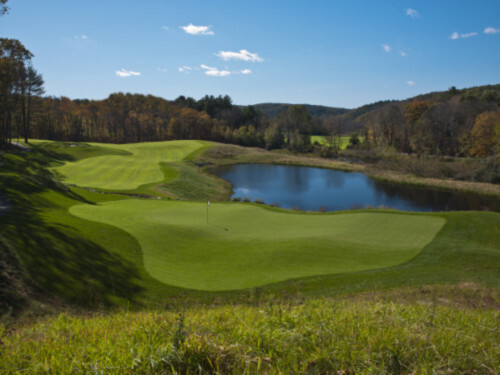 With over 65 courses to choose from, feel free to play a lot of golf. 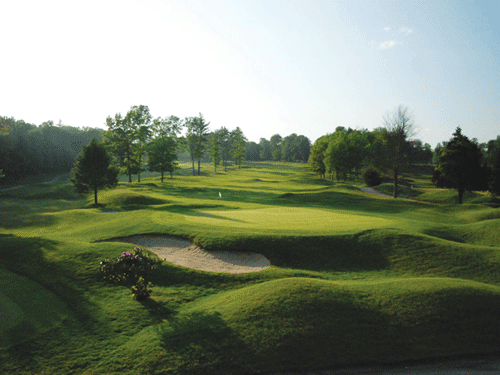 Call the course as you would normally to book a tee time within 72 hours of your requested tee time. Let them know you have a Golfing Magazine certificate. 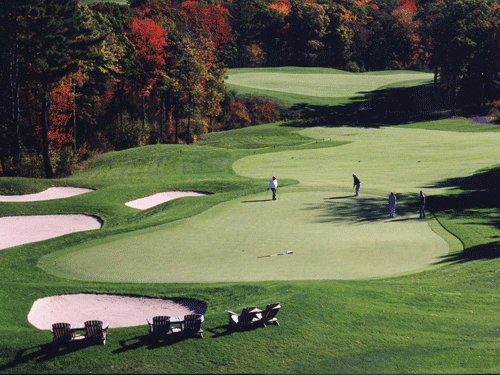 At check-in, present your certificate and then head out to play golf!